The two classic black and red colors are interwoven. 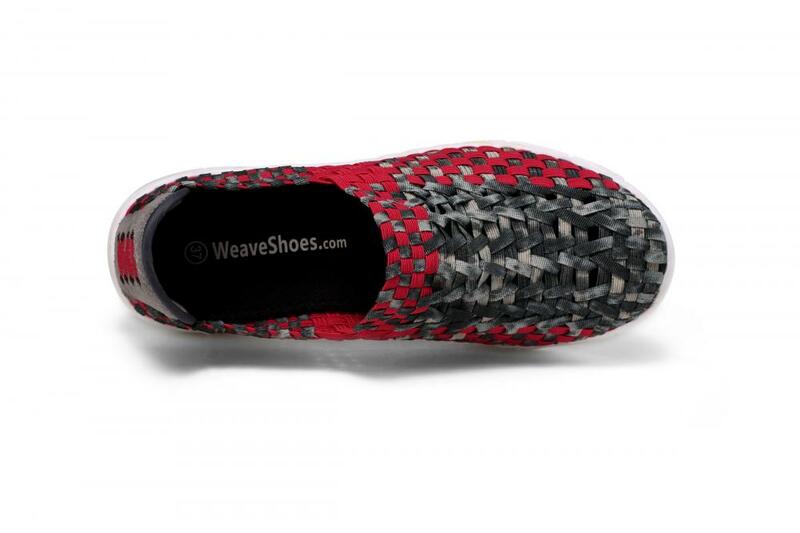 Breathable on three sides, light, fits your feet and allows your feet to breathe freely. Skin-friendly fabric, with good breathability, soft and durable, suitable for wear at work. Memory high rebound insole, from the beginning of the soft experience to wear, to the memory of walking deformation, and then to recover from the rebound. This complete memory reflex arc determines the comfort of the foot. 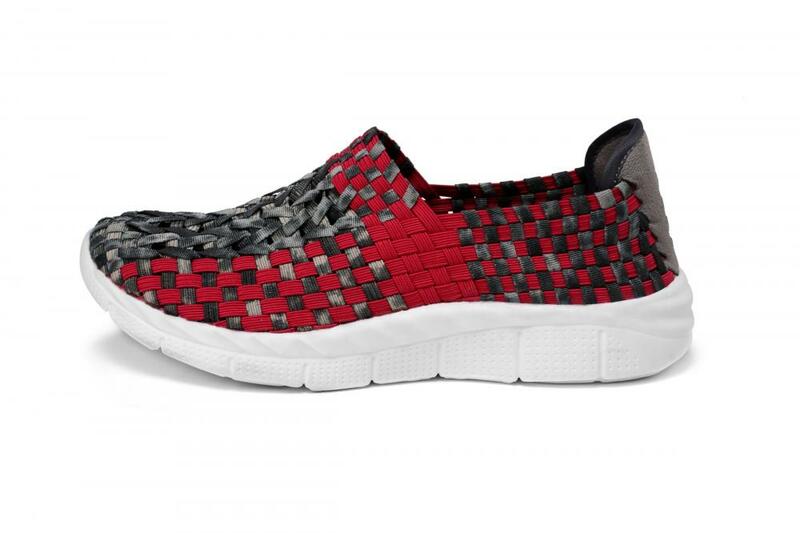 Flexible outsole that quickly senses ground conditions when walking, comfortable and cushions shock. 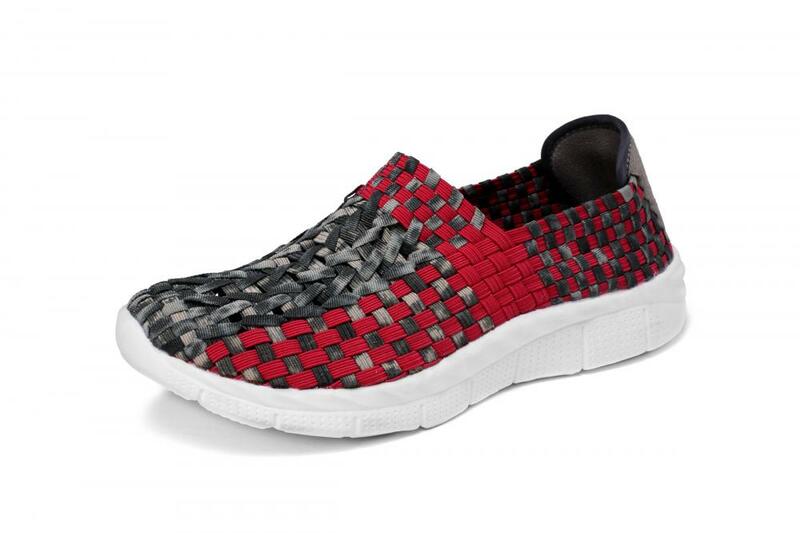 Looking for ideal Skin-friendly Fabric Woven Work Shoes Manufacturer & supplier ? We have a wide selection at great prices to help you get creative. All the Flexible Outsole Work Shoes are quality guaranteed. We are China Origin Factory of Memory High Rebound Insole Hollow Shoes. If you have any question, please feel free to contact us.